So in honor of my birthday I want to give away something that I LOVE to get for my birthday … COFFEE! 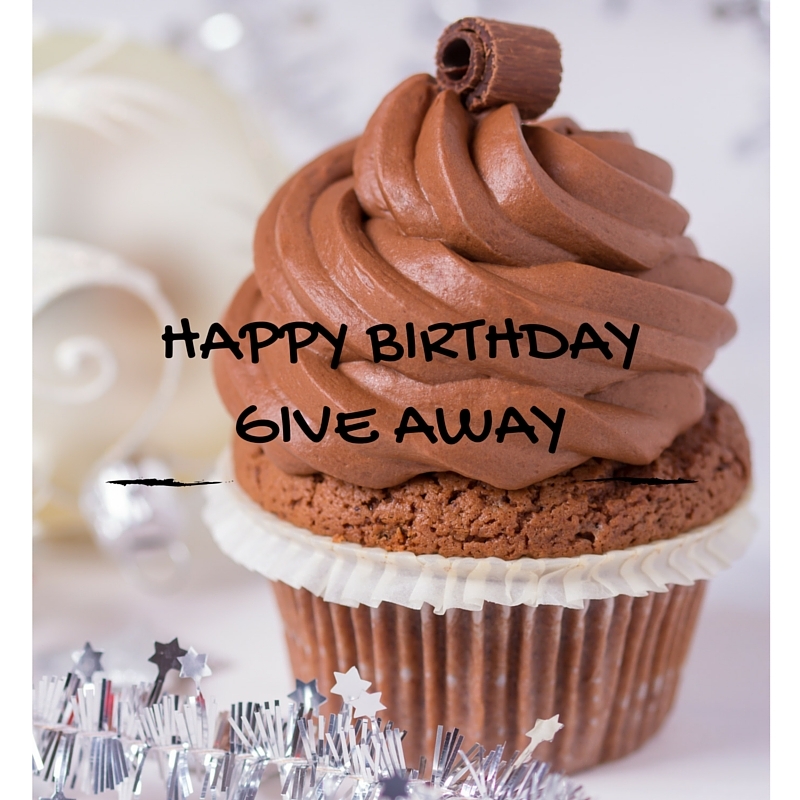 I have prepared a giveaway for a $25.00 STARBUCKS gift card for my birthday. 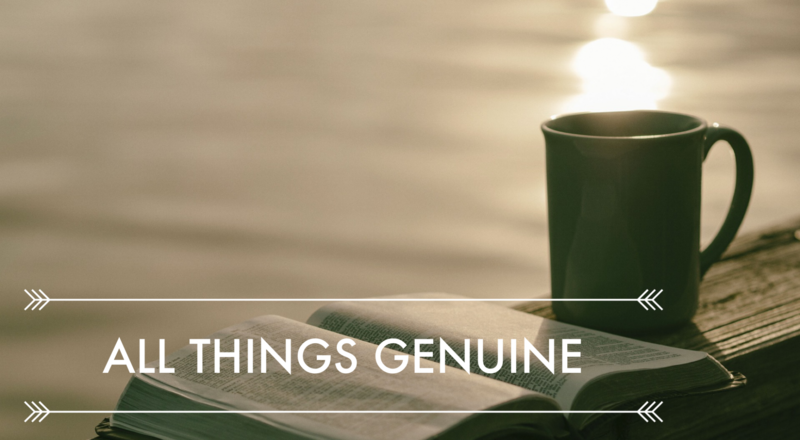 If you love coffee as much as me, you can enter to WIN this gift card by subscribing to receive ALL THINGS GENUINE In your inbox at least once a week. No more than twice. I promise! Simply enter your email over on the right and ONE winner will be drawn randomly on November 30, 2015. I will of course, email you and let you know you won. (US residents only please). What do you want for your birthday? What’s your favorite birthday gift? Na… Probably not! lol Nice try sister. Love you.